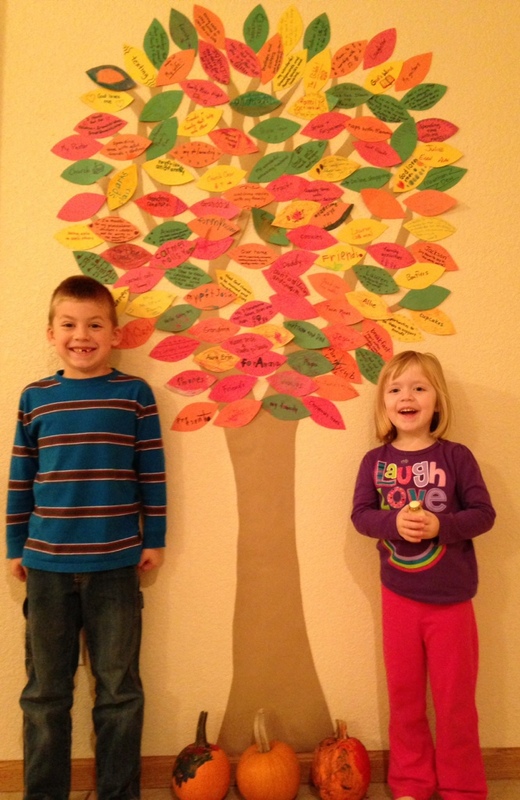 Our Thankful Tree is now complete, but our thankfulness continues to abound. Almost every evening in November we sat down as a family, each wrote down one thing we were thankful for, and then prayed together. Many friends and extended family visiting also contributed leaves to our tree. God is so good, and this tree represents just a small portion of the incredible ways He has blessed us.